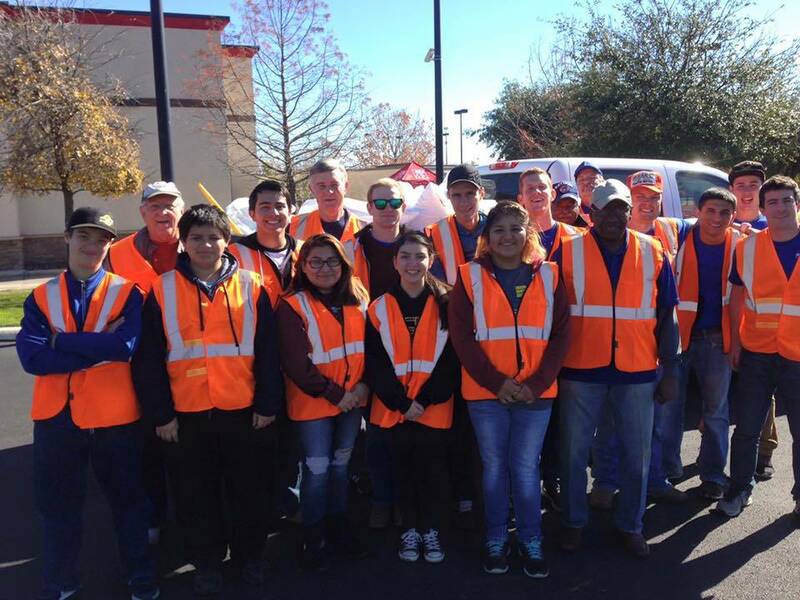 The Adult & Teen Challenge of Texas Men’s campus recently partnered with the Rotary Club of San Antonio South to volunteer to pick up trash along a 2.5 mile stretch of S.E. 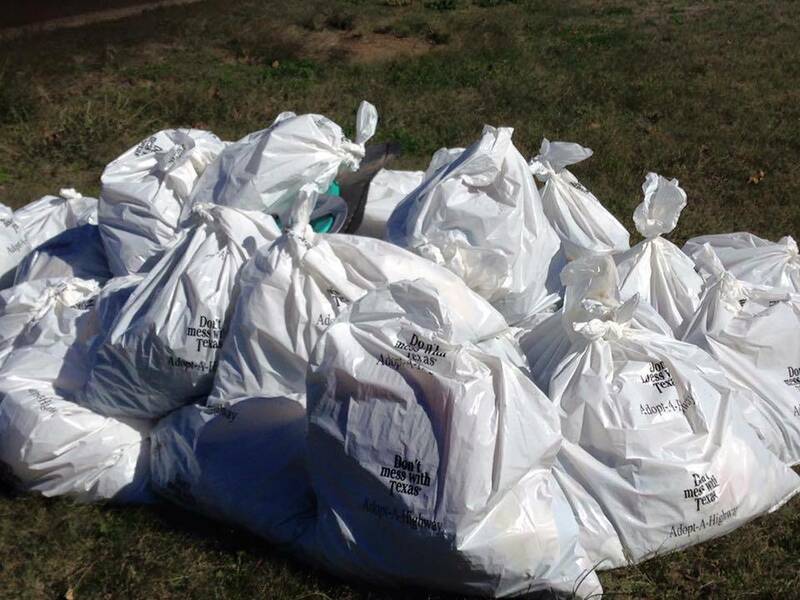 Military in San Antonio through the Adopt-A-Highway Clean-up program. We are proud of our San Antonio men’s campus for participating in this community event and to help keep our Texas roads clean.